This entry was posted in You Can Grow That! 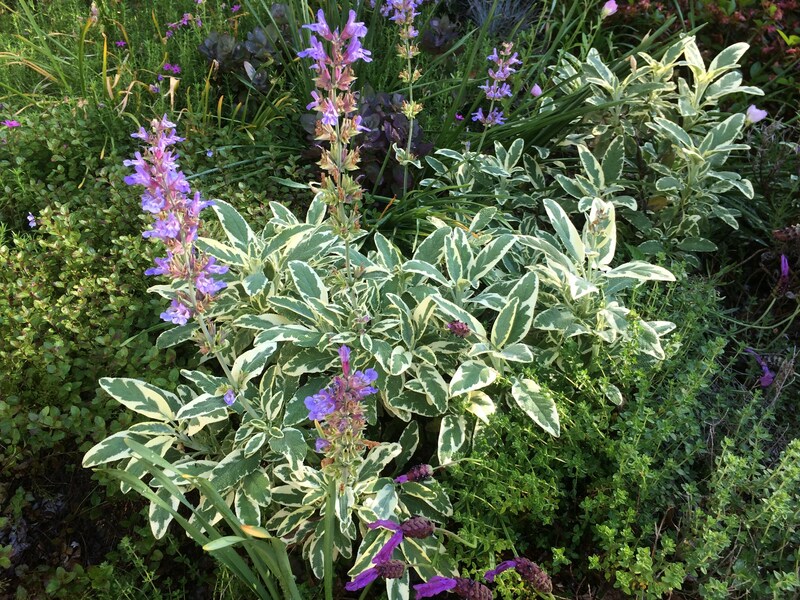 and tagged landscape edible, sage, Variegated sage, You Can Grow That!. Bookmark the permalink. 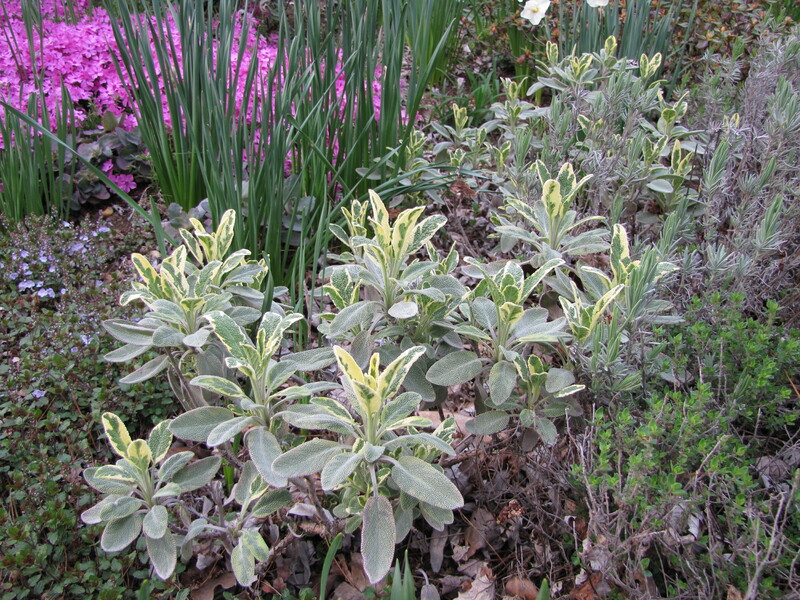 Sage is a wonderful plant to grow! 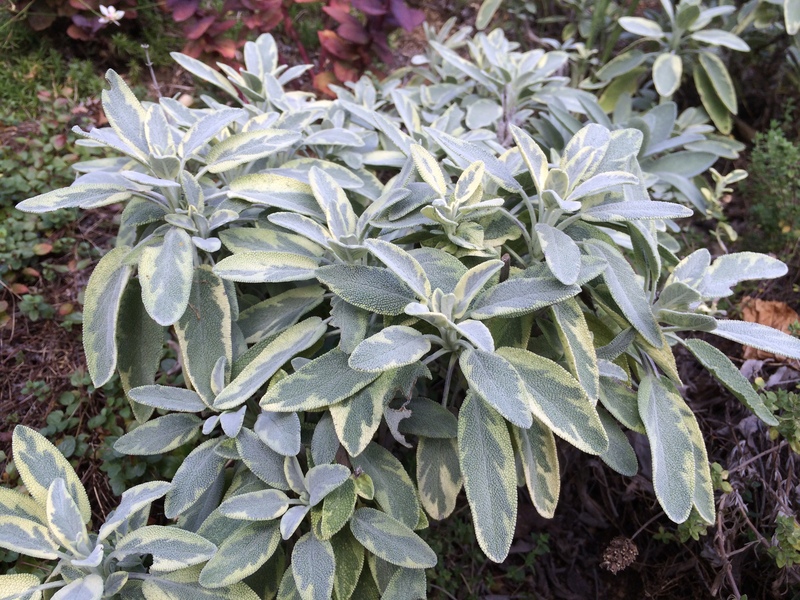 Even if you don’t use your sage in any culinary form, sage is still a great aesthetic plant.